If you make it to 1250 Ocean Drive you will see the retro-futiristic facade of the Carlyle, where The Birdcage was filmed. On the way you will pass Gianni Versace’s former villa, Casa Casuarina and its stylish and unmissibable black and gold tipped gates. The eminent fashion designer was shot and killed in front of it in 1997 at point blank range while returning from buying a newspaper at the 24/7 News Cafe opposite. Separated by 1-95 highway overpass is the Miami Design District. This is where designer shops, high end restaurants, art galleries all converge to offer a stylish day out. This is quite an extraordinary outdoor mile-long shopping and chilling out area. It’s a complete contrast to the rest of Miami offering 60 high end shops in the futuristic architecture. Big names include the likes of Tom Ford, Fenci and Marc Jacobs. There’s even a triple story Hermes as well as six home design stores. Gucci has recently come on board and so has the high-end Cuban restaurant by Emilio and Gloria Estefan. 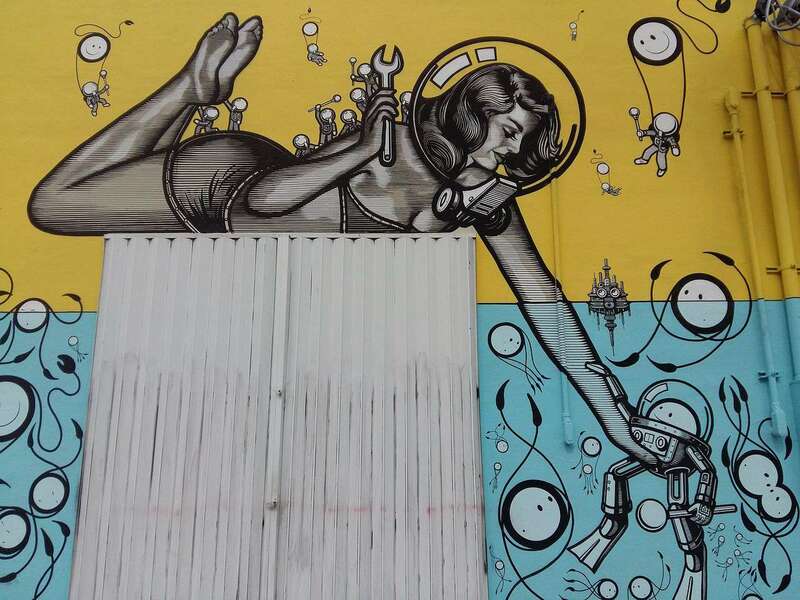 There’s also the Romero Britton gallery which is a celebration of Miami’s home grown artists. Plenty of dining options on Lincoln Road from a casual drink or full-blown dinner. Or even some cafe culture with the chance to people-watch along the long tropical styled broadwalk. Try the Meat Market has become a hotspot offering sizzling steakhouse style dishes and a energy to match. Or if sushi is more your bag this offers alfresco dining and an indoor lounge where you can dine to the backdrop of a mural by California-based street artists Aaron de la Cruz. The Cuban legacy is very much part of Miami’s DNA. Places like El Titan de Bronze still roll cigars by hand every day and locals play dominoes at Domino Park. You’ll soon get into the swing of it all especially on Calle Ocho (Southwest Eighth Street) on the main drag when all your senses become alert to the myriad Cuban experiences; the stucco houses, the street art, the sounds Samba music that escape from music stores and restaurants, rum is easy to come by, fruit markets energise the air with citrus aromas and food around these parts is pretty rustic and includes a repertoire of chicken, rice and platanos – fried sweet bananas. 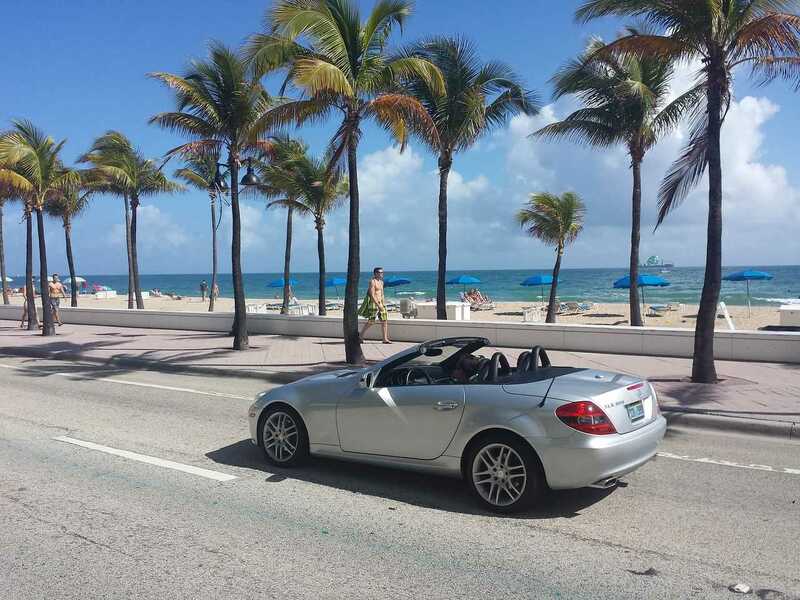 Whether or not you choose to explore, the beauty of Miami is that you can just be and enjoy the cosmopolitan vibe and a wonderful beach lifestyle surrounded by as much beauty as a city can muster. Ditch the Art Deco hotels as you may find their rooms a tad small. So check out Ritz-Carlton South Beach at One Lincoln Road as it has a great kid’s facility called Ritz Kids. Part of the offering is a choice of full or half-day supervision on the beach and poolside activities for children from 5 to 12. There’s also family-focused Loews Miami Beach Hotel at 1601 Collins Avenue where children are the focus. Fun things to do include Watson Island and the tropical zoo called Jungle Island where you can enjoy the beauty of tropical birds, wild cats and monkeys and plenty of close-up experiences. There’s also the Enchanted Forest Elaine Gordon Park at 1725 NE 135th Street in North Miami. There are two playgrounds, 22 acres of nature trails and supervised horse back riding all day long. The busiest time is from November to April. This is when Americans holiday here. During the day temperatures hover min the mid 20s°C, though the odd chill should be expected. Summer months see temperatures rise to around 30°C but tend to be more humid. In fact this is low season and hotel rates tumble – the best bargains can be had in August and September. Get there in December for the Miami Beach Art Basel art fair. It’s North America’s biggest and buzziest. 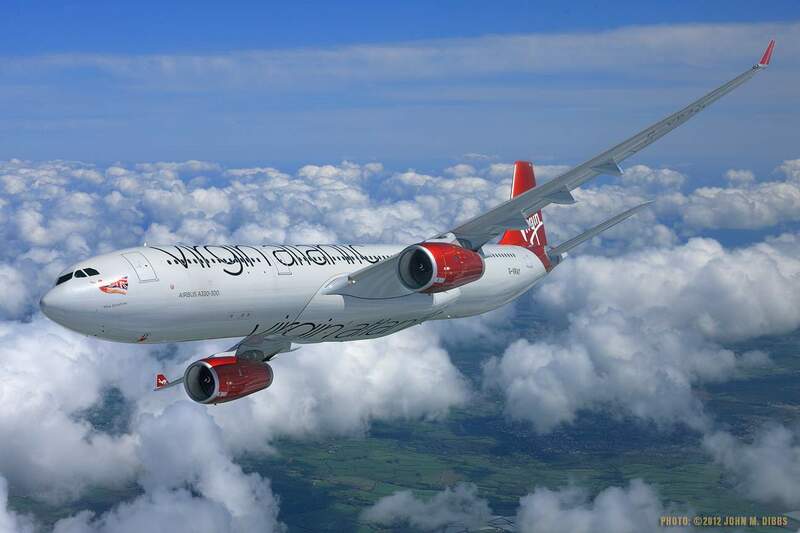 Virgin Atlantic has direct flights from London Heathrow to Miami from £445 return. Flight time is approximately 9 hours and 30 minutes.